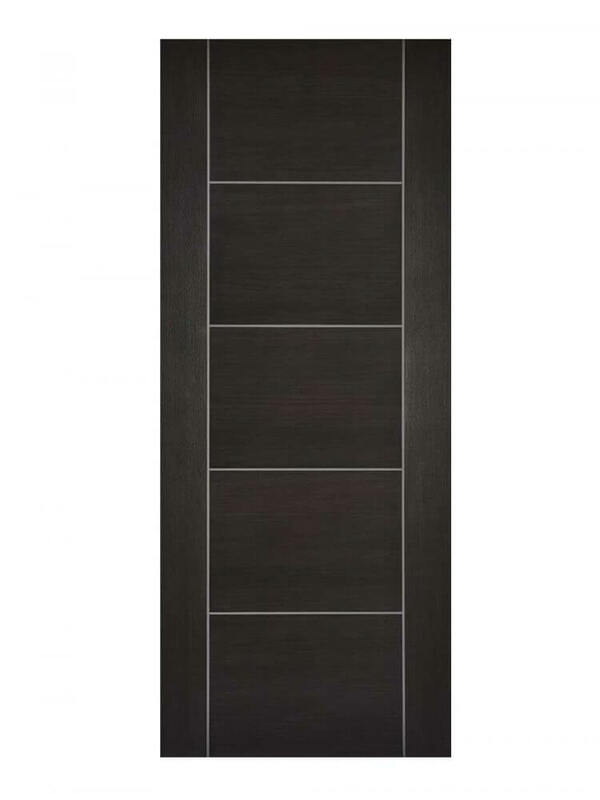 Dark Grey Laminated Vancouver FD30 Fire Door Durable, Easy Clean. Dark Grey Laminated Vancouver FD30 Fire Door. The popular five panel, Vancouver design, this time in a dark grey. Easy clean laminated finish. Creates a modern, yet sophisticated look for any room in your home.